Stress Awareness Month is a good opportunity to take a moment to think about how we can reduce stress and improve our quality of life. Stress is a natural response to crisis and fear. Sometimes stress can be positive as it makes us more alert and helps us to perform better. However, stress is only beneficial if it’s short-lived. 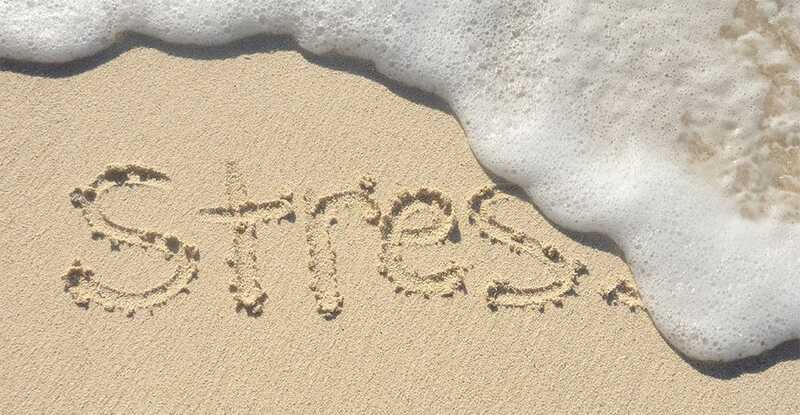 Prolonged stress can cause other mental health problems, emotional exhaustion and physical illness and can impact on work, relationships, families and every aspect of life. What can you do to address stress? Exercise can help reduce some of the emotional intensity that you're feeling. It can clear your thoughts and help you to deal with your problems more calmly. There's a solution to most problems. If you remain passive, thinking, 'I can't do anything about my problem', your stress can get worse. That feeling of loss of control is one of the main causes of stress and lack of wellbeing. A good support network of colleagues, friends and family can ease your worries and help you see things in a different way. "Talking things through with a friend will also help you find solutions to your problems," says Professor Cooper. We often don't spend enough time doing things we really enjoy. It’s important to set aside some time for socialising, relaxation or exercise. Setting yourself goals and challenges such as learning a new language or a new sport, helps you to become more emotionally resilient. It also helps to build confidence which in turn will help you deal with stress. Don't rely on alcohol, smoking and caffeine as your ways of coping. Over the long term, these crutches won't solve your problems. They'll just create new ones. Evidence shows that people who help others, through activities such as volunteering or community work, become more resilient, "Helping people who are often in situations worse than yours will help you put your problems into perspective," says Professor Cooper, "The more you give, the more resilient and happy you feel." Working smarter means prioritising your work, concentrating on the tasks that will make a real difference. Leave the least important tasks to last. Changing a tricky situation isn't always possible. Try to concentrate on the things you do have control over. Cosyfeet has several natural stress relievers that can help you banish tension and keep you calm. Lavender is known as a calming and relaxing herb and is frequently used for insomnia, anxiety, depression and natural stress relief. 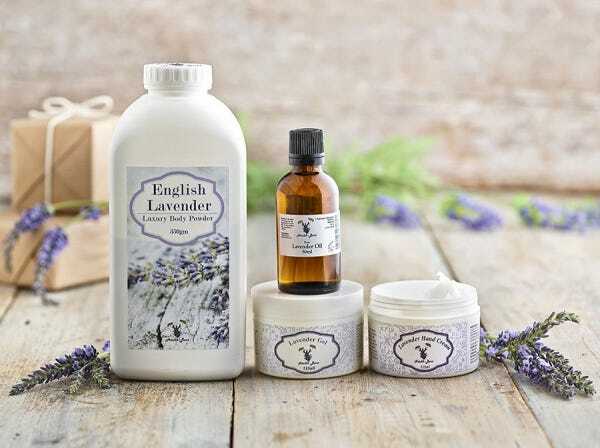 Try adding a few drops of Pure Lavender Oil to your evening bath to help you unwind. Getting a good night's sleep can help reduce the effects of stress. 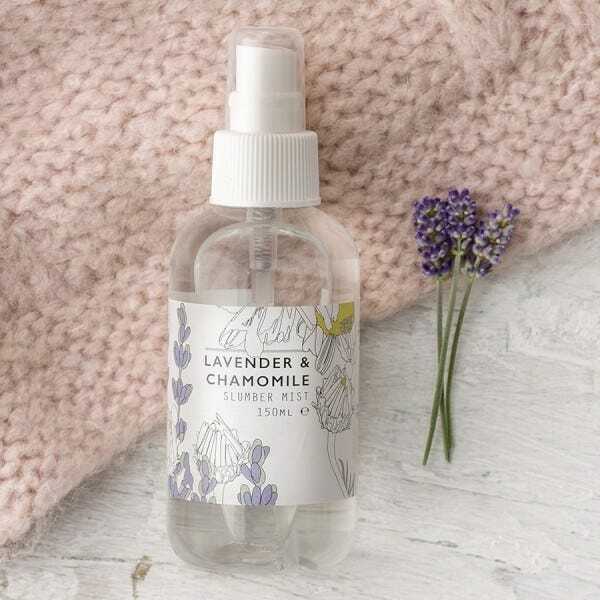 If you’re having trouble falling asleep, spray a few drops of Lavender and Chamomile Slumber Mist onto your pillow. Exercise is an excellent way to reduce stress and improve your mood. 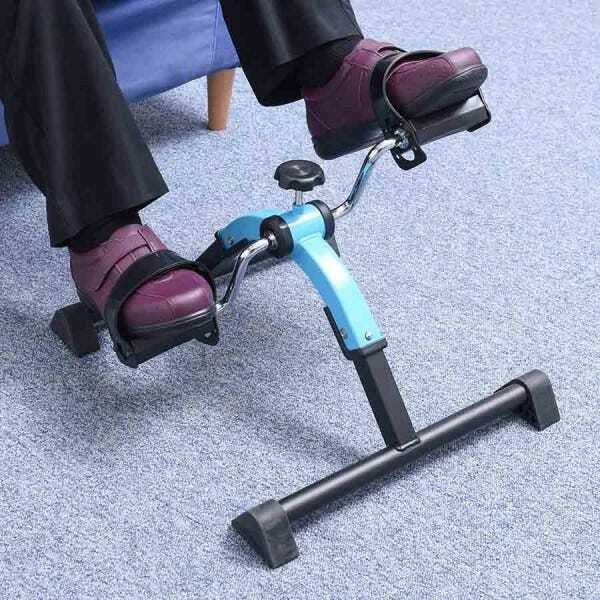 Our lightweight, portable Pedal Exerciser is ideal for exercising leg and arm muscles and boosting your circulation. Research shows that exposing your lungs to some fresh air can help relieve stress and anxiety. Enjoy getting outdoors in comfort with Isabelle and Ashley, our new sporty-looking styles. Did you know that pets can also help to reduce stress? Click here to find out more.